WELCOME TO MARSEILLE NAILS, WHERE YOUR NAILS WILL BE GUARANTEE TO BE BEAUTIFUL. 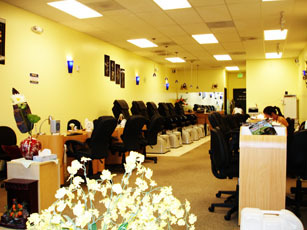 WE DO WAXING, ACRYLIC, PINK & WHITE SOLAR, SILK, GEL, DEEPING GEL, LAQUER NAILS, PEDICURE AND MANICURE. OUR EQUIMENTS ARE HIGH TECHN.